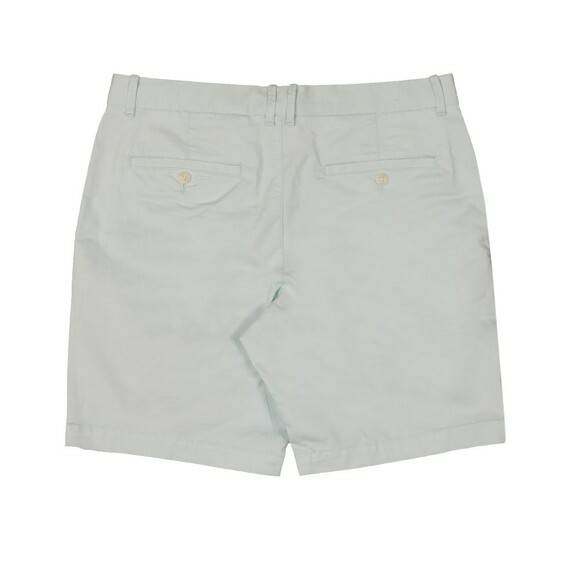 Original Penguin Slim Chino Short in Pastel Blue. 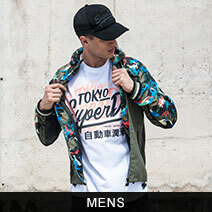 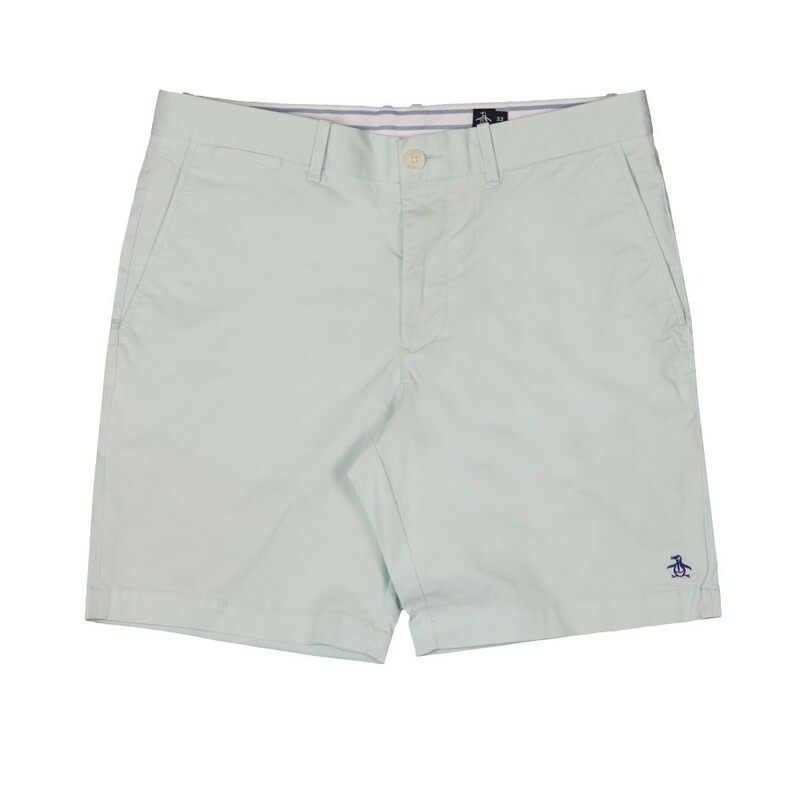 A core chino short featuring pockets to the hips and rear and a contrast coloured Penguin logo. Cut in a slim fit.